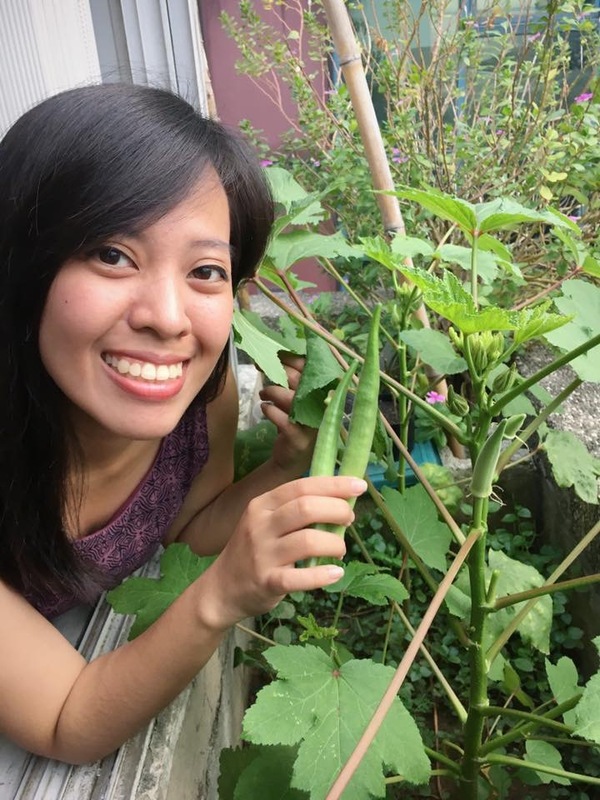 Out of all the vegetables I’ve planted at home, so far, okra was the easiest and the most fruitful plant that grew in a few months. 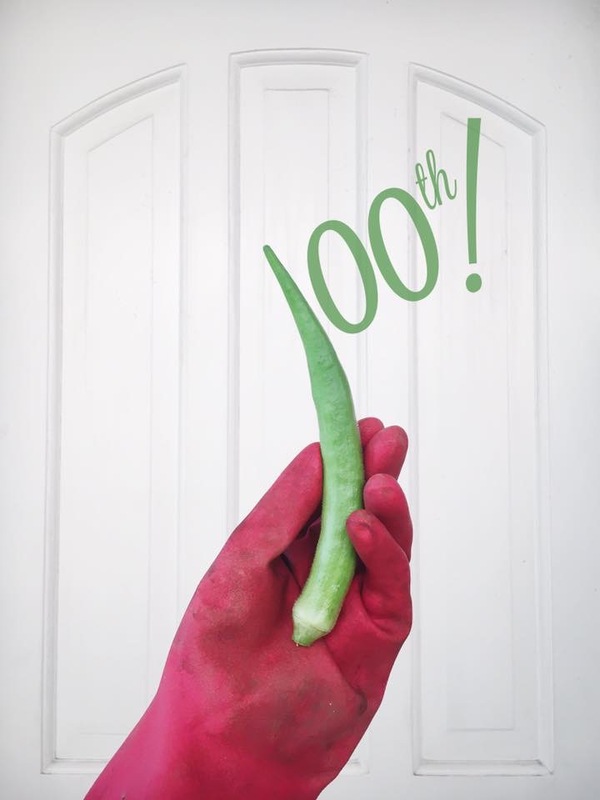 From two plants in containers, I was able to harvest more than a hundred okra pods! Woohoo! I’ll be sharing some of the photos and tips throughout the process. Hopefully, you can grow some too! 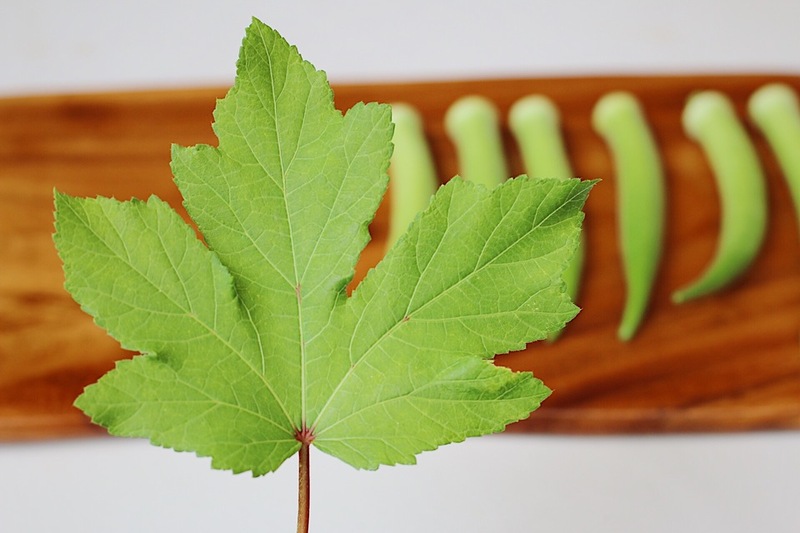 Most of my family and friends don’t like this slimy vegetable, but I think through time, people will learn to love it and its health benefits. 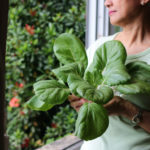 It’s also one of the vegetables that help fight diabetes. Cool, right? 1. Plant one seed in a small plastic cup or container. It’s better to choose a soft type of plastic container so you can easily remove the seedling after a few weeks. 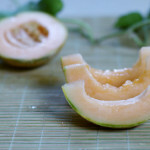 Make sure that the container also has small holes for better drainage. 2. Because our weather in the Philippines is hot, I usually water my plants twice a day. You’ll know that you’ve watered enough when water starts to leak from the bottom holes of the plastic container. 3. 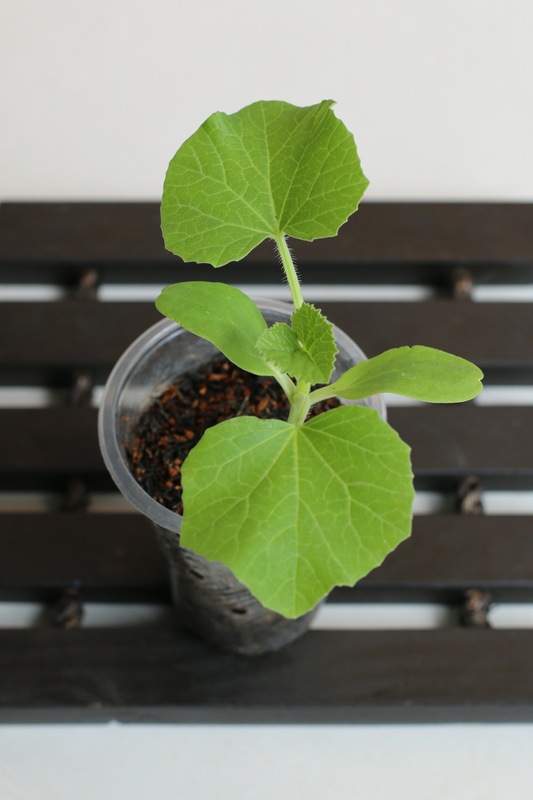 Once the plant is 4-5 inches tall, you can now carefully transfer it to the bigger container where it will grow for months under the heat of the sun. Try not to hurt or pull the roots while you’re transferring the seedling. 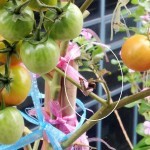 This might hinder your plant’s growth. 4. Continue watering the plant twice a day and applying organic fertilizer every two weeks. 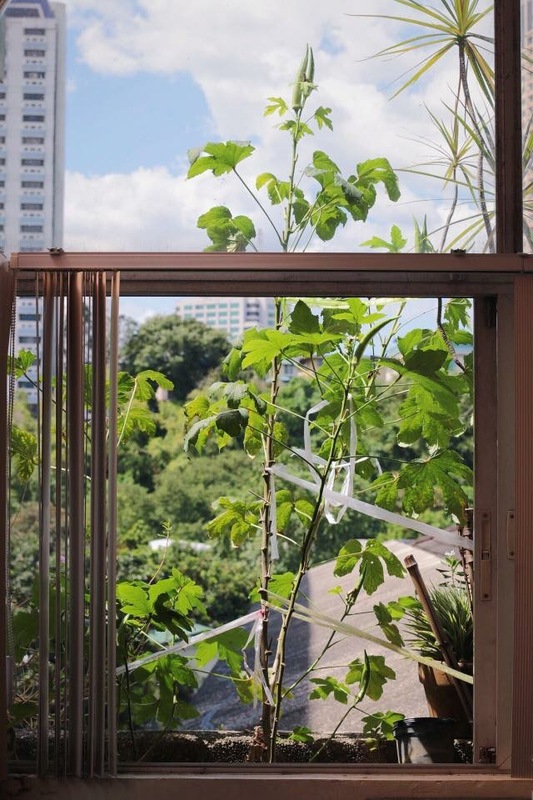 Soon, you’ll see the plant grow as tall as two meters in 2 months. 5. As you watch and water your plant, you’ll notice beautiful yellow flowers growing on the plant. These flowers will turn into the okra pods after a few days. 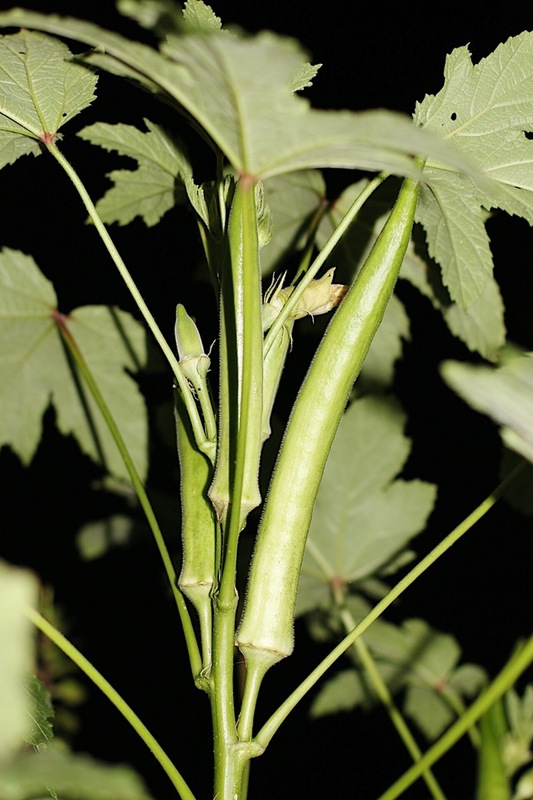 It’s important to note that okra pods get tougher as they grow longer. 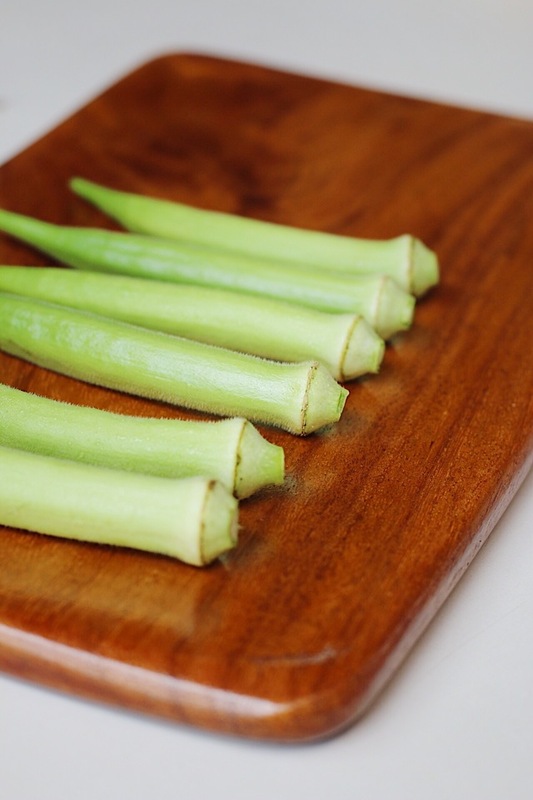 So, once you see okra pods that are 3-4 inches long, make sure to snip them off of the plant. 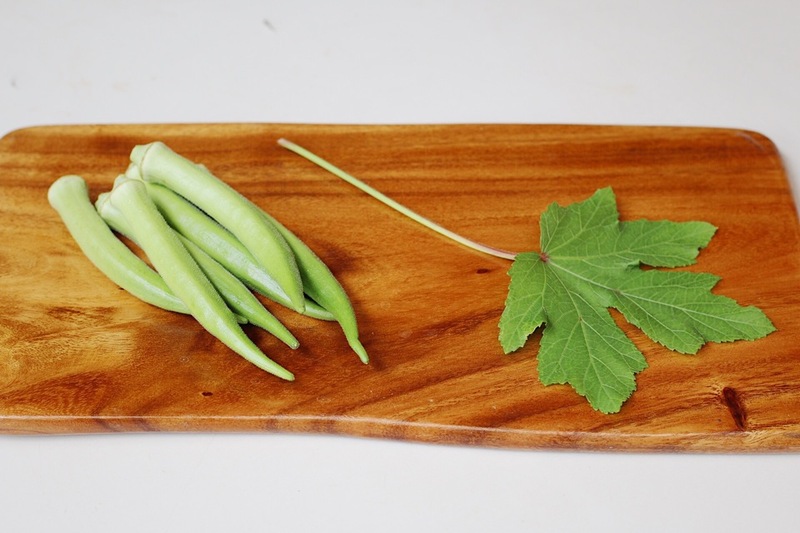 This is the best size for tender okra pods. 6. 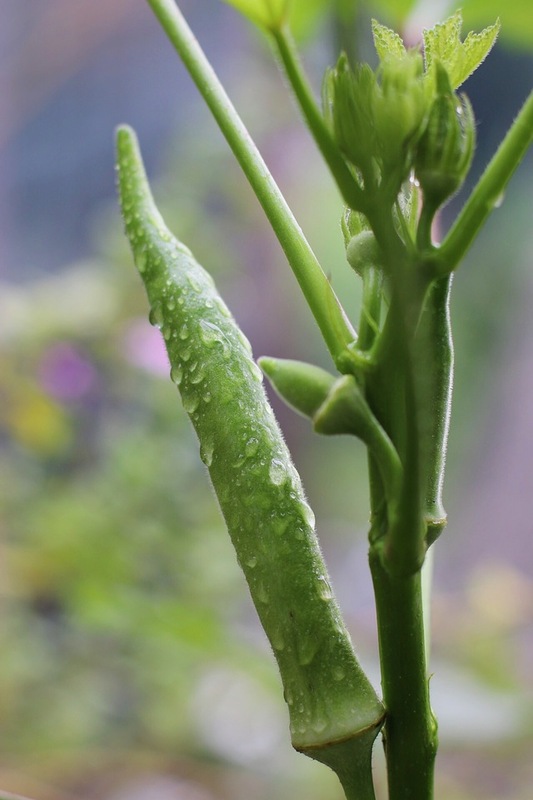 Another observation: The plant grows taller and expands more branches every time you snip off okra pods. After more than two months, I needed to stand on a chair just to harvest the pods at the top of the plant. 7. 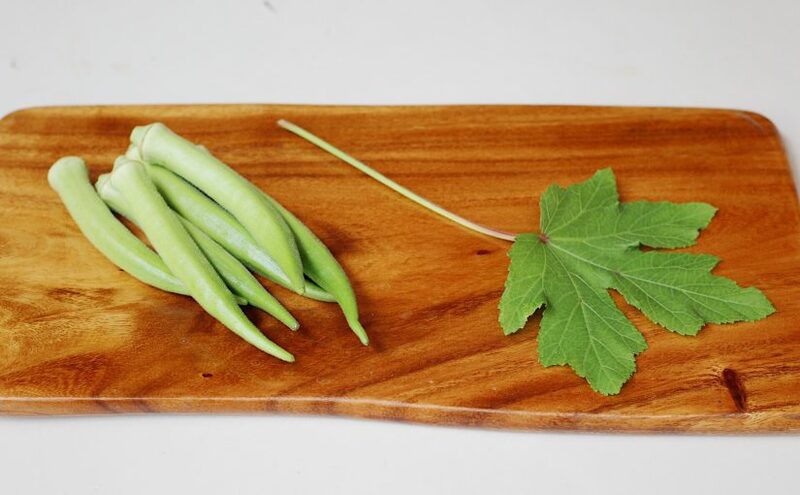 Another tip: the okra pods can get a bit prickly. 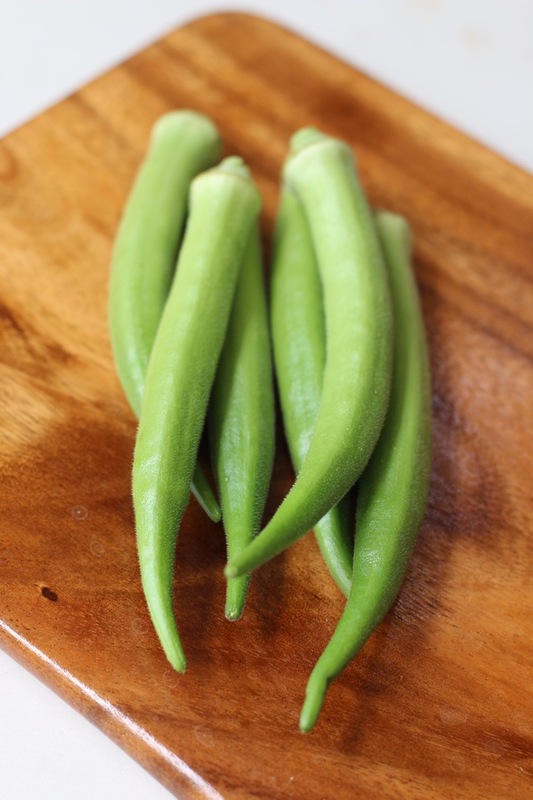 It will be better if you use gloves whenever you harvest the pods. But, don’t worry, once they’re cooked, they won’t hurt your throat. So, there you have it! 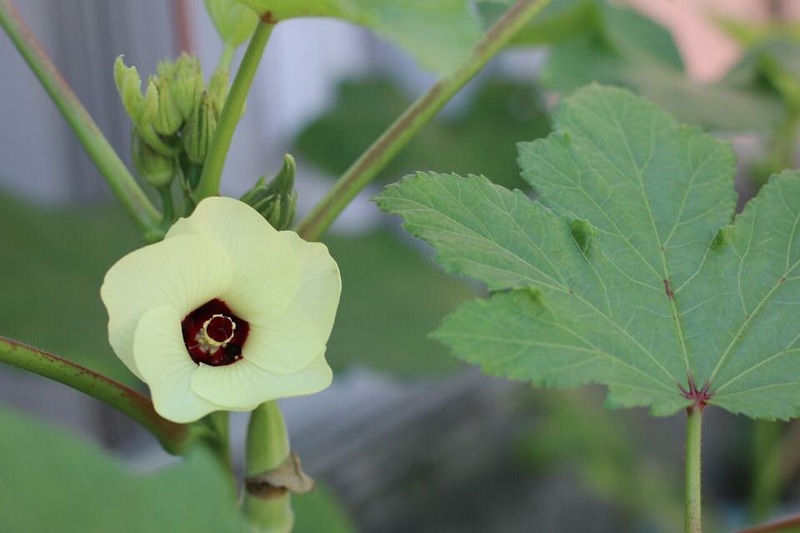 A quick guide to growing okra plants in containers. 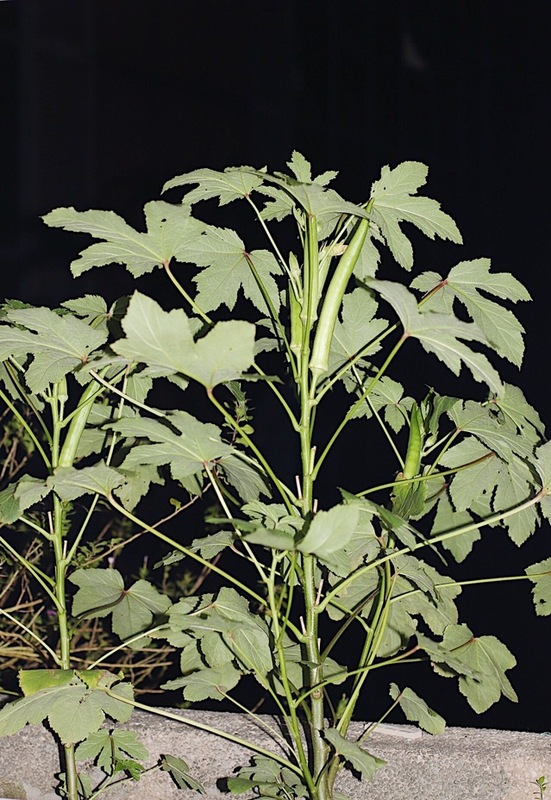 Let me know if ever you plant some okra seeds! I’d love to hear from your experience and tips too! Thanks for sharing this post with us. I am little bit interested to get more information about Gardening. I like to share my opinion on Gardening.Now the subsequent factor taken in consideration in a Japanese backyard are the ornaments or Tenkebutsu. Stone lanterns are, for westerners, a typical impression of Japanese gardens.Stone lanterns should not essential elements of the Japanese backyard. The reason being that ornaments are subjected to the backyard’s design. Lanterns, stupas, and basins are simply architectural enhances added when a degree of visible curiosity is important to the design.